How Virtual Reality is Transforming Healthcare? Wondering how it feels like growing old or how you could recover from a heart attack? Ever imagined you following a critical surgery sitting at your couch? Did you know you can be exposed to your phobias in a controlled environment? Did you know how it feels if you could fly over a city, stand at the top of the highest peaks, explore our planet or even soar into space? Yes. All this is possible with the power of Virtual Reality. It is the creation of an artificial environment presented to our senses in such a way that we experience it as if we were really there. 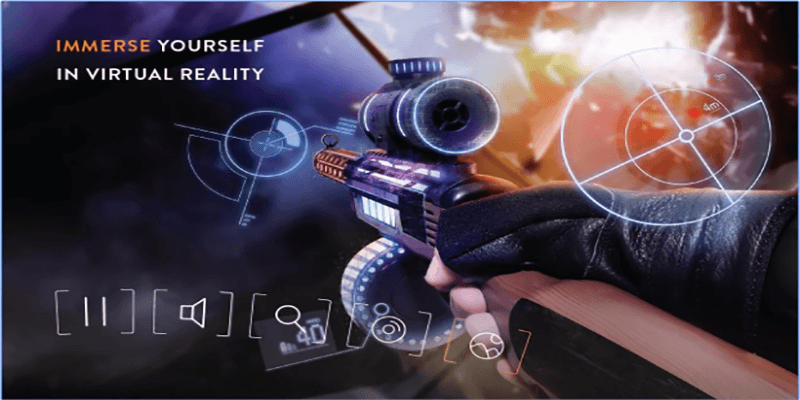 To enter into virtual reality a user can use goggles, gloves and headsets, all of which are generally used to display the virtual world while shutting out environmental distractions. Virtual reality techniques are extensively used in gaming, military training, entertainment, education, research and learning. But Healthcare is one industry in particular that stands to really benefit from the utilization of VR technology. In Healthcare, traditional devices and therapies are getting replaced by newer technologies and VR enabled healthcare solutions. Virtual Reality is a fantastic innovation which demonstrates the cutting edge of what technology is capable of today. The global market for VR in healthcare is projected to reach US$3.8 billion by 2020. Virtual reality could elevate the teaching and learning experience in medicine to a whole new level. The traditional way to learn surgery is by practicing on cadavers or by training under an experienced surgeon. Today, only a few students can peek over the shoulder of the surgeon during an operation and it is challenging for the students to learn the intricacies involved. With a virtual reality camera, surgeons can stream operations globally and allow medical students to use new techniques to literally “see through” the human body. So How will Virtual Reality revolutionize Healthcare? Mental illness, relaxing chronic patients and anxiety can be addressed by giving the patient an immersive experience. 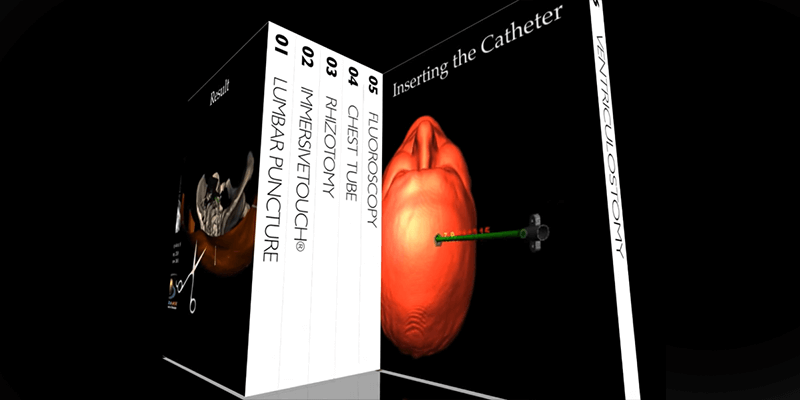 When combined with telerobotic technology, VR techniques are already being used to allow surgeons to perform operations in new ways. VR technology can also be used as a tool to help doctors or surgeons perform medical procedures. It can also be used to make remote conferencing more realistic and satisfactory for participants. Telemedicine makes it possible for experts to see patients anywhere, regardless of geography. Virtual treatment often eliminates the use of drugs and complex invasive surgical procedures for treatment thus saving the cost and time. Why Designers should let go of the screen? As the industry is racing to update to top notch user experiences for medical interfaces, new themes of UX trends have emerged that are shaping the future of Healthcare industry. Designing for a spherical world with the user at the center is different from designing for a flat surface and hence it should find a new paradigm. 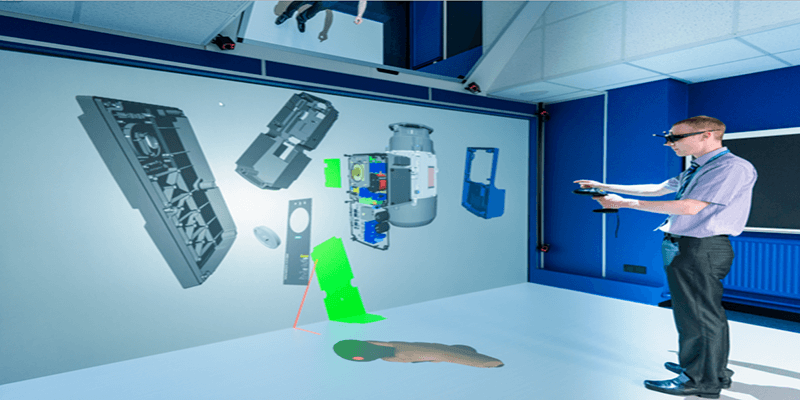 Hyper-Immersive Design: Virtual reality is immersive, design should support and enhance the user’s sense of presence in the virtual environment. 2D to 3D: Designer has to think of the spatial layout and how the design will fit the experience. Design for motion: Movement is one of the most important things to consider when designing for VR. Designers should give full control to users when it comes to moving around, otherwise they will suffer with motion sickness. 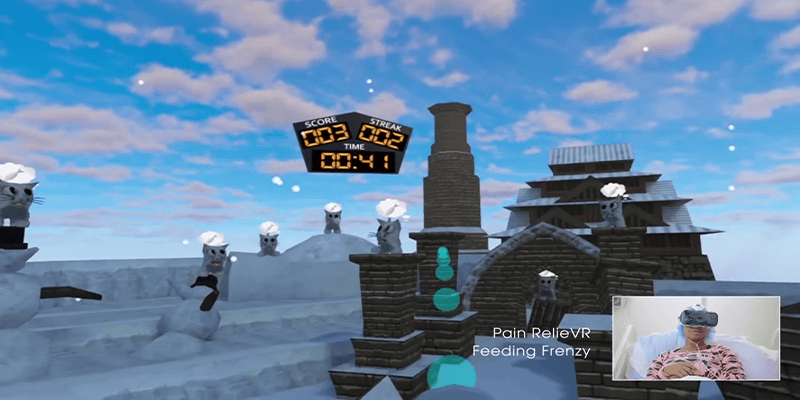 Example: Firsthand technology has developed games like snow world where patients are drawn in, throwing their own snowballs as they fly through the gently falling snow. Personalization over Standardization: Designers should recognize their user’s behavior and offer a curated and personalized experience based on their user preferences. Don’t overload information: Keep the amount of information and objects on screen low, much lower than in standard screen design. A world experienced in virtual reality does not have to be complex to be convincing. Even the simplest of spaces is capable of evoking emotion and having a strong impact on the user. 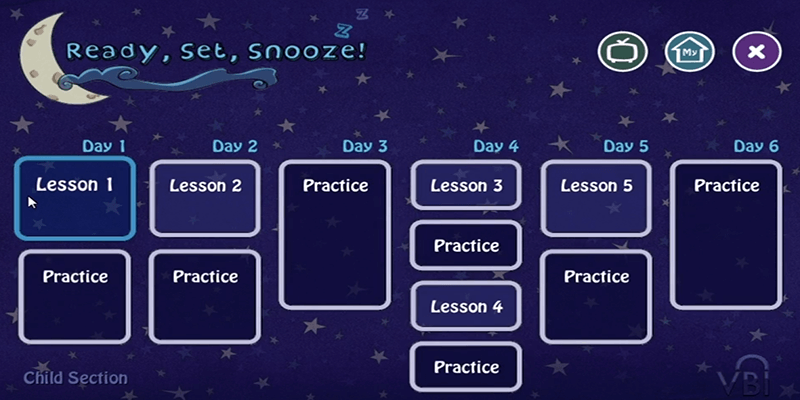 Example Fulldive has developed an app which is a easiest way for anyone to experience VR with minimal information on the screen. The way we experience the world is changing and will continue to change drastically. Virtual reality is here to stay and it will be invading your living room or office much sooner than you think. Hoping for a greater future fueled by virtual reality. Hope you enjoyed reading this. Please share your thoughts in the comments below. Look forward to hearing from you all! We would love to create an experience around it! Need an NDA before telling us all about the project?